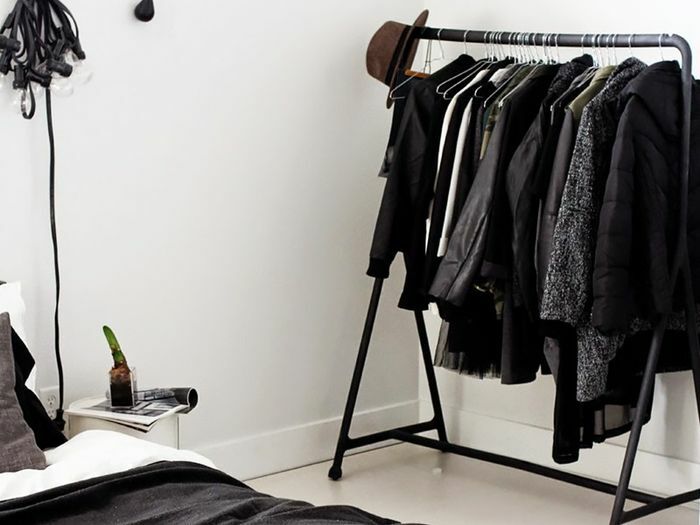 Keeping your wardrobe organized can be quite the challenge; that's why we look to organizational expert Lili Pettit every month for helpful tips! One of the most important things we've learned from Pettit is that the key to getting (and remaining) well organized starts with how you store your belongings. Things like space-efficient hangers, stackable bins for foldable accessories, and today's shoe-storing suggestion are all must-try tips. Ready for it? If space allows, store your shoes (especially off season styles) in clear or white boxes. As for the chic part, take a Polaroid of every pair to place on the outside of each box. This will allow you to quickly find the pair you're on the hunt for. See exactly what we're talking about below. Scroll down to see the chicest way to store your shoes and to shop the newest styles on our must-have list! Do you plan on trying this tip? We want to know in the comments below!